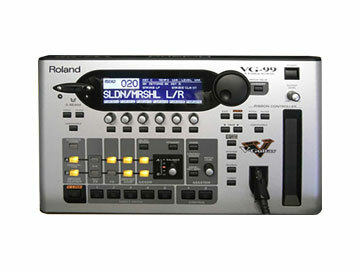 Roland are the leader in guitar synths, and the VG-99 has been around a while. Is the VG-99 still the king of guitar synthesizers? and is this guitar synthesiser worth the money? 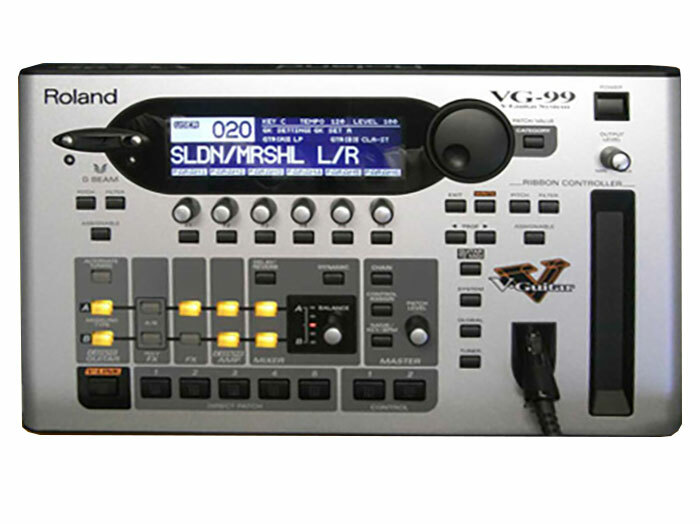 I bought my VG-99 a few years ago as I had dabbled around with Roland synth guitar pedals for a while. The VG-99 promised to give me all those features like different guitars from each output, acoustic guitars that sound like a real acoustic guitar, retuning with all those tunings like DADGAD and more, and (when it arrived later) the FC-300 to control it all right in front of me. I have to say that when the VG-99 did arrive it did as it might to you look exceptionally filled with 'greatness' and my guitar was never going to play the same again. Well at least that was the plan! This review shows the unit inside and out, I cover the usual things like the input and output of the unit, settings, the inimitable GK pickup, a short section on the FC-300 controller which in my view enhances the VG-99 greatly and lastly some sounds. This review shows you exactly what you are getting for your money and hopefully whether its for you or not. This review is currently being developed and updates will be shown on the news page.